With ammo prices rising and the recent attempt to shutdown the last lead smelter in the USA by the EPA, you might want to think about making your own bullets. In this excellent three part video series by Tacticalreview he shows you the process of taking lead tire weights, that you can usually get for free, and turns them into lead ingots for use in casting and making your own bullets. 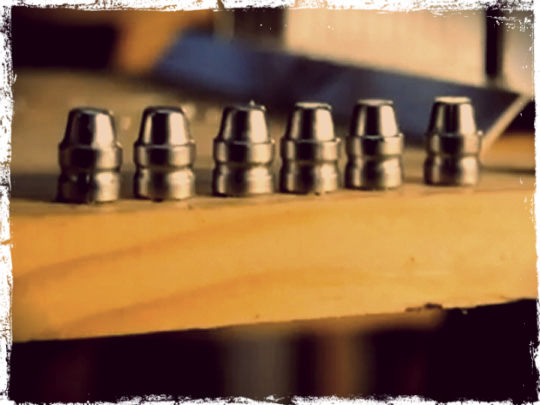 So check out the video series below and hit up a few tire shops and start stockpiling some lead to making your own bullets.